Everton have improved significantly under the guidance of Marco Silva but a recent dip in form has shown there is still work to be done. The Toffees may have lost just two of their last 10 Premier League games but Monday’s 2-2 draw with Watford saw the extension of an unwanted record – with Everton now failing to win any of their last three. That decline has opened up the race for a top-six finish to the likes of Leicester City, Wolves and West Ham, whilst it has also given Everton plenty to improve upon as they head into a difficult run of fixtures that includes clashes with Manchester City and Tottenham. 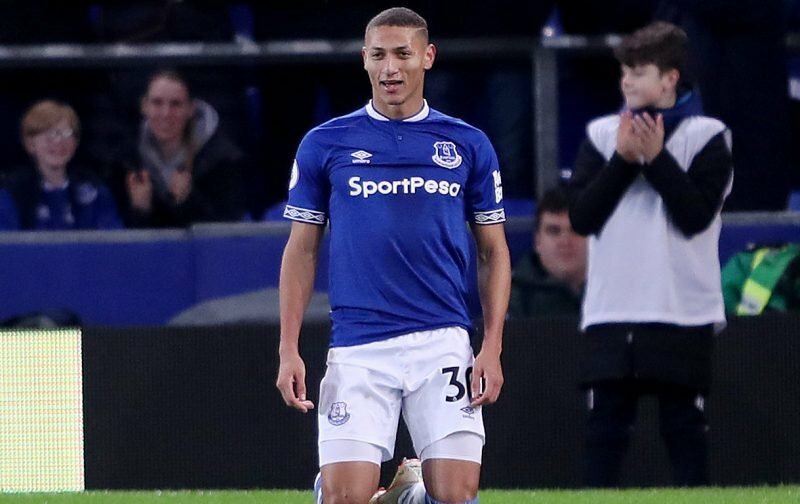 One bright spark has been the performances of summer signing Richarlison, who boasts eight goals in 14 Premier League appearances this season – although it seems he has not done enough to please everybody. 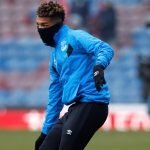 One fan started a thread on social media questioning Richarlison’s influence in Everton matches and was met with a wash of condemnation from other supporters. We have gathered some of their reactions below.